Driveclub is the racing game Evolution Studios wanted to build for years, but they didn’t have the power until the PS4 console released. The game didn’t launch as smoothly as the developers wanted, in fact the PS Plus Edition has been a nightmare for those that desired this promised version. Other than the Driveclub launch and matchmaking problems, you will see servers go down on occasion due to unplanned or a maintenance schedule. One of the biggest planned server upgrades took place in June, 2015, as this cleared the way for PlayStation Plus Edition to release and unlimited players in Challenges. 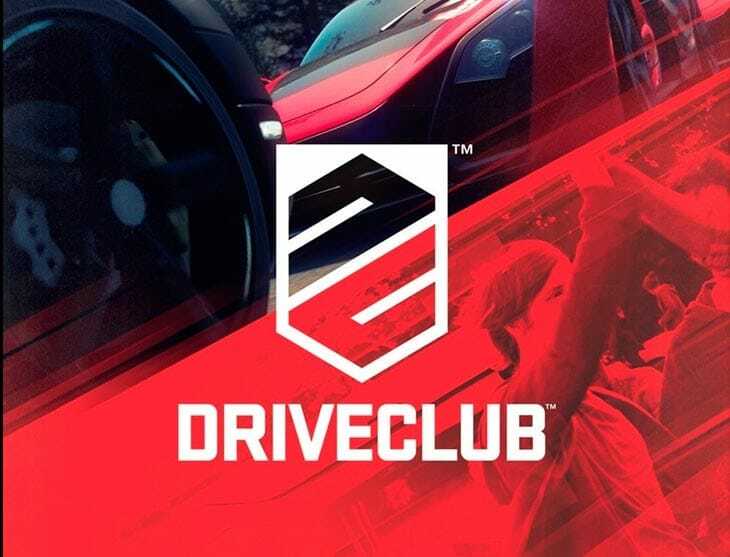 Is Driveclub servers down on Saturday April 20, 2019? If there’s problems with servers or certain game modes, then this will be evident from the feedback left by Product Reviews readers below. You can also leave Driveclub server status updates yourself to gain help from others, which will help locate PS4 problems in certain regions. When official statements are left about scheduled downtime, or unforeseen issues, then we will update this page with the statement. There has been a serious problem the last five days with your servers. You cannot see other users name nor see who beat your record. This is seriously annoying. Please fix it. Not seeing any tweets about the current driveclub status, even though servers are down for me in Kent, UK. Guess it’s my network. Not sure if there’s any Driveclub August maintenance, but the servers are down for me right now. Checked PSN status page and PS4 looks fine, anyone else got issues? Looks like Driveclub servers don’t have those red server messages in game, so everything must be working again for the weekend. Did driveclub servers come back up on time last time? Also, what’s all this maintenance for in July? I am thinking about buying project cars, as took today off work and wanted to play driveclub but its servers are going down for around 6 hours again just 2 days after we had the same downtime. I still love driveclub, but good to have a second racing game I guess for PS4. I got Project CARS and it’s my second favorite motorsport racing simulator . Maintenance planned for today, it started 46 minutes ago and will last for over another 6 hours until 5PM UK time. Not happy, as I had today off and wanted to play my favourite PS4 racing game online. So, I’m told I need an “Elder Scrolls” account to play the game, but, “where do I get an account?” And, why should I need an “account”, I pay enough just to get the game and then I can’t play it because you won’t let me without an “account”. Give us a break! I’ve not had any problems with Driveclub today yet, but I am exacting some disruption. Cant wait for the improvements, and my friend really wants PS Plus Edition. The 1.16 update should be live in 25 minutes, waiting for it to go live. Hopefully my Driveclub gaming today wont hit problems, it’s not very clear what exactly will be taken offline.